→ Psst, have you heard the latest Palestinian joke? ← The unique houses of Ghadames, Libya. I missed wishing you many happy returns of the day. 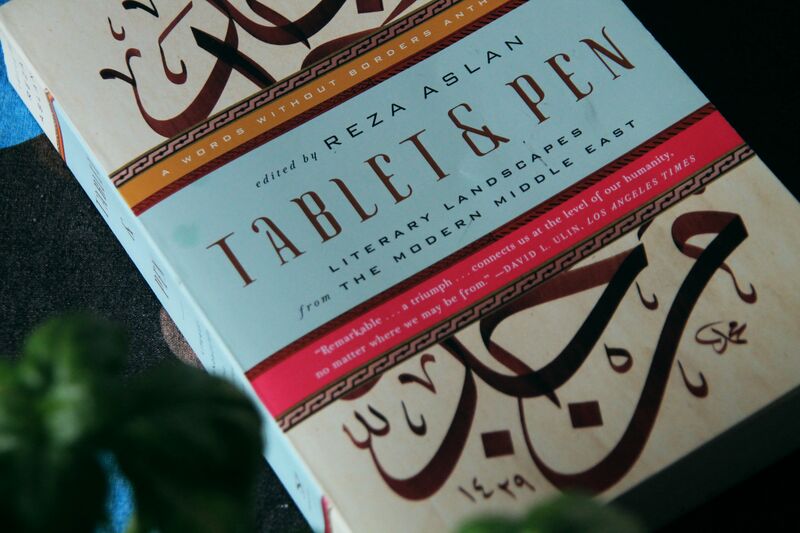 I hope you enjoy reading Reza Aslan’s work, what an amazing writer. It’s never too late! 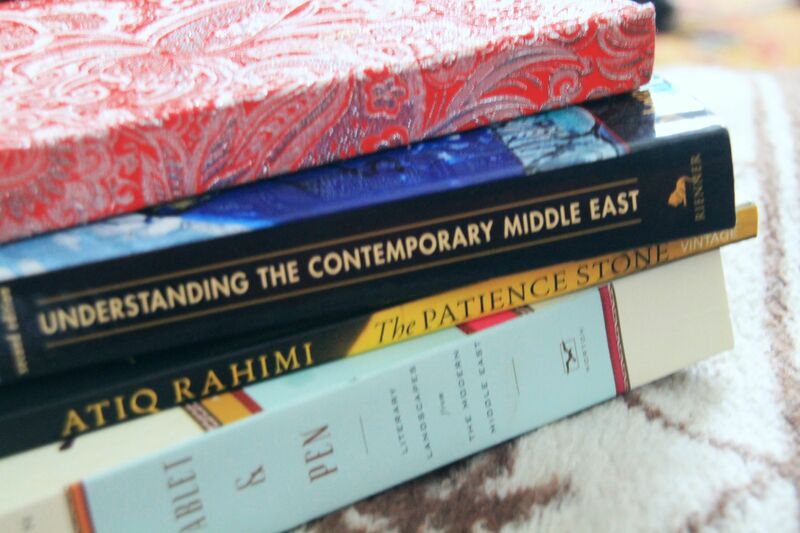 Thank you, I am loving the book, and Reza’s work in general!